At Kitzke we have been looking forward to this release impatiently for the last two years! The first ever Kitzke Bordeaux blend will be released to celebrate our tenth vintage on Candy Mountain. It encompasses exactly what we believe we are blessed with here on Candy Ridge Vineyard. Bordeaux Varietals! 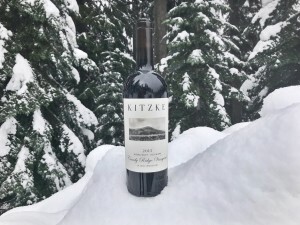 The Kitzke Candy Ridge Vineyard has quietly been nabbing some of the Northwest’s top awards from our Cabernet’s continuous “Double Gold” at the Seattle Wine Awards since 2008, to “Best of Class” Cabernet Franc. Although it was lumped into Columbia Valleys AVA in the past Candy Ridge Vineyard is now making a name for itself along side Candy Mountain in hopes of becoming one of Washington’s newest AVA’s. 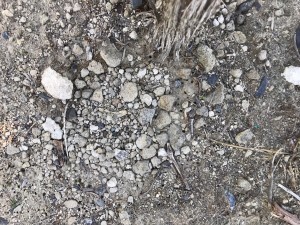 Candy Ridge Vineyard may look like a backyard project on Candy Mountain in Richland Washington but what’s right underneath your feet that makes it stand apart. Candy Ridge is built on a very small alluvial fan that was made when the Missoula Floods flowed right between Candy Mountain and Badger Mountain into Richland. Depositing large amounts of gravel, basalt, caliche, and granite in our soils. It is such a small area with expressive unique terroir that showcases depth and subtleties that aren’t overpowered by tannin. Join us this Saturday and Sunday to taste our Barrel Select Field Blend before it is reserved fro our Wine Club only. This will be a one time tasting of the wine due to the fact that 70 cases were all the was produced. There will be 1.5L Magnums for those looking to cellar something special for decades to come! 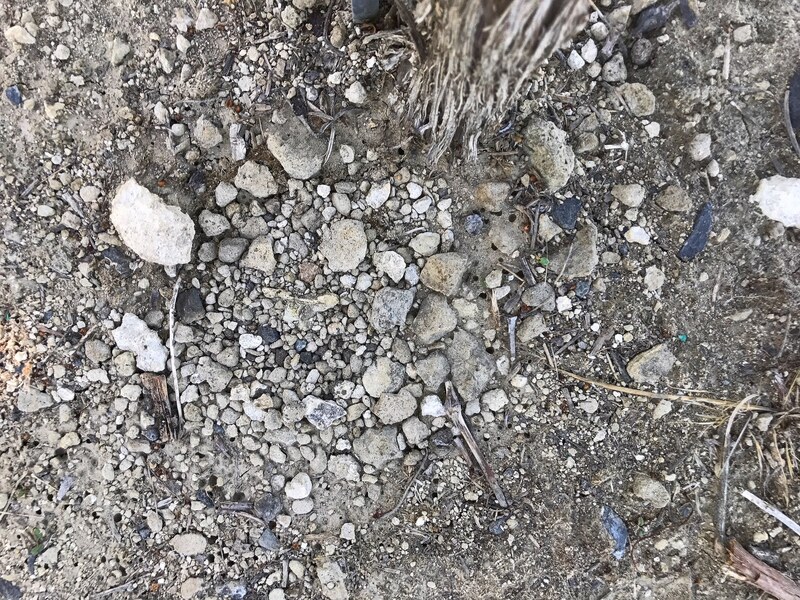 This entry was posted in and tagged Candy mountain, Candy Mountain Vineyards, Candy Ridge Vineyards, Charlie Hoppes, Kitzke Family Vineyards, Paul Kitzke, Seth Kitzke, Tasting Room, washington wine, Wine Tasting, Yakima Valley AVA. Bookmark the permalink. Our annual Wine Club Pig Roast is happening June 4th, starting at 6pm! $35 for Wine Club members and $40 for non members. Please RSVP as soon as possible! Space is limited and we want you to be there! Uncle earl will be smoking the Pig and it will be paired with a glass of our Cabernet Sauvignon! Additional glass pours and bottle purchases will be available. WE WILL BE OPENING UP OUR LIBRARY WINES FOR PURCHASE AS WELL! 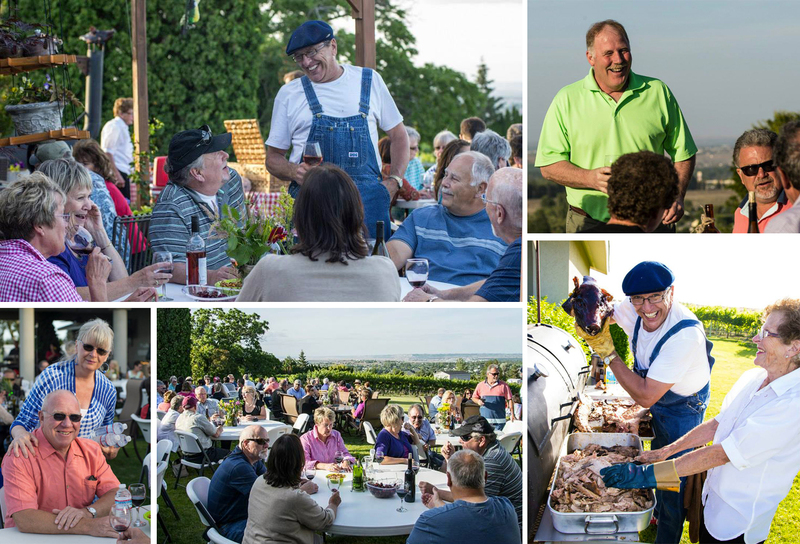 This entry was posted in and tagged Candy mountain, Candy Mountain Wine Club, Columbia Valley, Kitzke Cellars, Pig Roast, Red Mountain, Richland Winery, Washington Winery, wawine, Wine Club, Winemaker Dinner, Yakima Valley Wine. Bookmark the permalink. Spring Barrel is almost here! If you haven’t gotten your Premier Pass yet click HERE. It will get you exclusive deals and complimentary tastings. Hope to see you here! 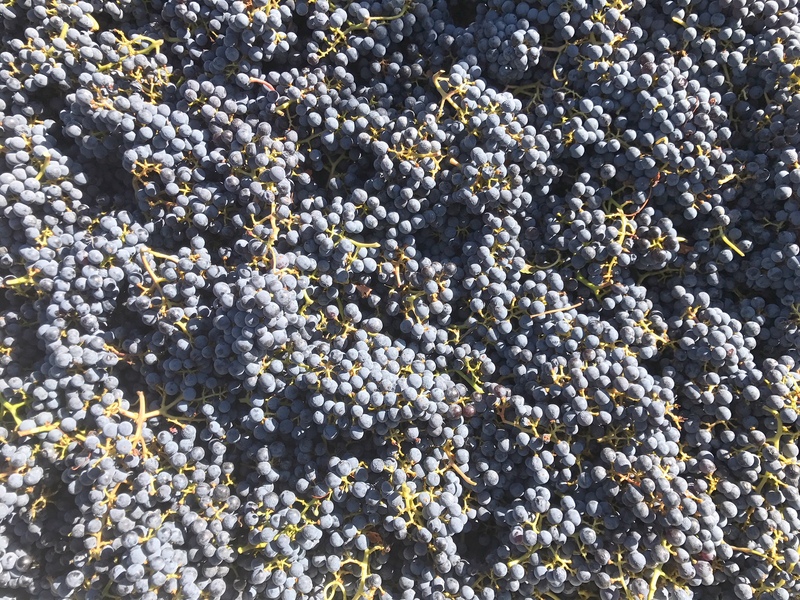 This entry was posted in and tagged Cabernet Franc, Candy mountain, family grown wine, Goose Ridge, Grenache, Kitzke Cellars, Malbec, Richland, Rose, Spring Barrel, Viognier, Wine Tasting, Wine Yakima Valley, Yakima. Bookmark the permalink. 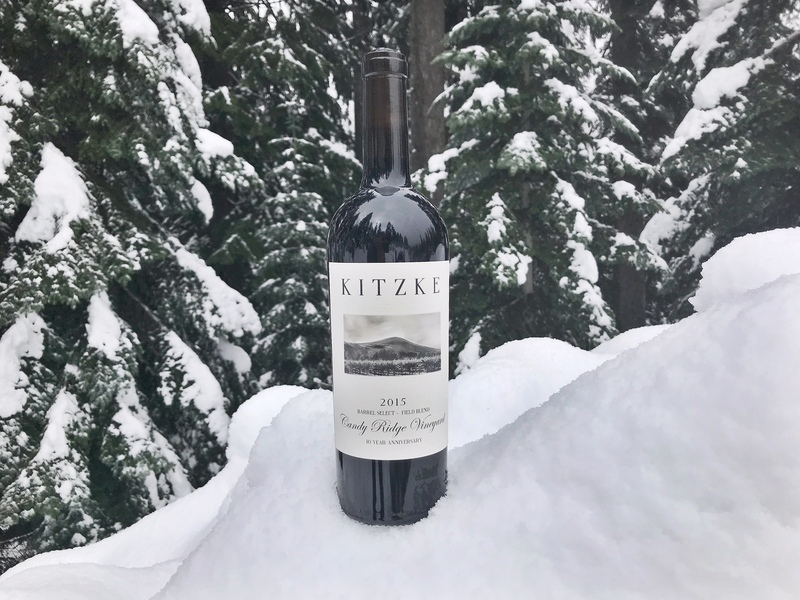 2015 was an amazing year for us at Kitzke Cellars! From celebrating our 10th year as a winery to winning various top awards around the Northwest. Being recognized for producing some of Washington States best wine is an amazing feeling, but better than that is your support! 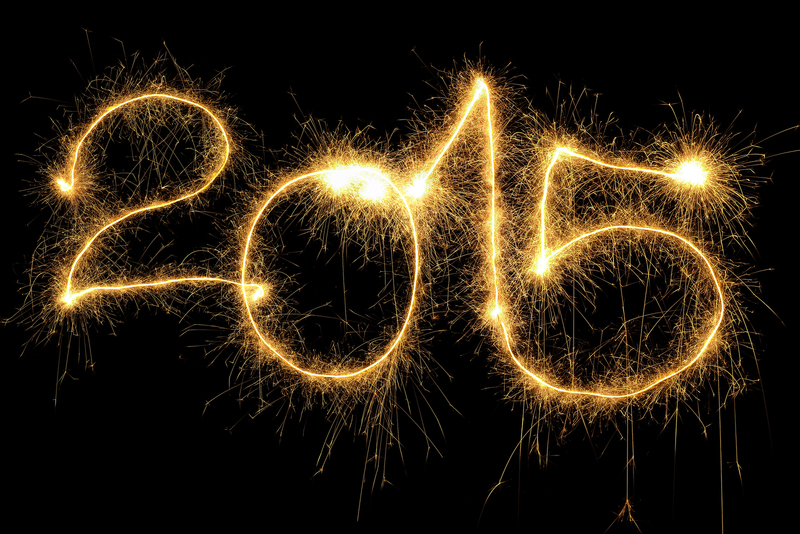 We want to thank you for another great year and share some of our highlights with you. If you have stopped in the tasting room there is a good chance you have heard the story behind our Janaina Sensacao Red. Named after our adopted daughter from Brazil this wine (49% Cab, 29% Sangio, 14% Nebbiolo, 8% Petit Verdot) is a smooth drinker that works with the local Royal Family Kids Organization here is Washington. This year through your purchases and our annual Purse Action we raised just under $14,000 to help foster children in our area. Thanks for your help and lets continue to help kids that are less fortunate around us. Last year it was our Monte Caramelle Blend that took home the Double Platinum. This year we are excited to announce our Red Mountain Nebbiolo took home a Platinum award. This uncommon varietal to Washington is turning some heads and showing what Washington State is really capable of. 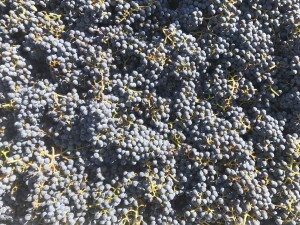 This is the third straight year winning a “Double Gold” for our estate grown cabernet sauvignon here on Candy Mountain. Winning this award 3 years in a row is an amazing feeling. Cabernet is the King of Wine and arguably the top grape in Washington State. This entry was posted in Awards and tagged 2015 Winery, Candy mountain, double gold, Family Grown, Family Winery, Gold, Kitzke Cellars, Platinum, Red Mountain, Richland Wa, Richland Winery, Seattle Wine Awards, Washington State Wine, wawine, wine, Wine Press Northwest, Winery, Yakima Valley. Bookmark the permalink.  This entry was posted in and tagged Candy mountain, Candy Mountain Wine Club, Kitzke Cellars, Pig Roast, Private Party, Wine Club, Wine Club Party. Bookmark the permalink.